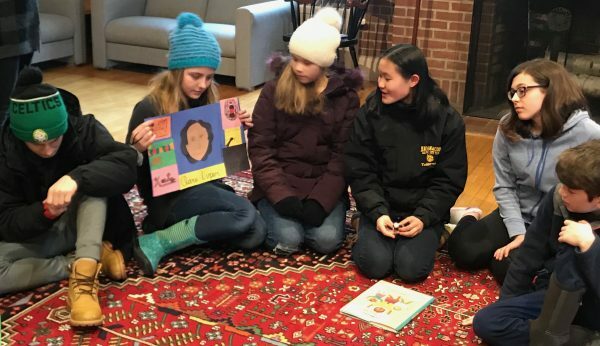 For the third year in a row, the Diverse BookFinder team honored the observance of Dr. Martin Luther King, Jr.’s birthday with a family program as part of the Bates College series of events. In response to the 2019 theme, "Lifting Every Voice: Intersectionality and Activism," we focused on women activists. Our second observation was that Asian, Latinx, Indigenous, Multiracial, and Middle Eastern (only 4!) 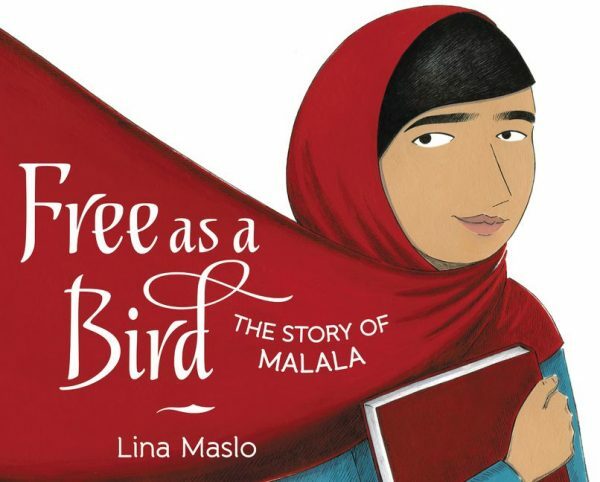 women are hugely underrepresented in biographies for children! Wilma's Way Home (2019) by Doreen Rappaport and Linda Kukuk, about the life of Wilma Mankiller, "the first woman chief of the Cherokee Nation." Someday is Now (2018) by Olugbemisola Rhuday-Perkovich and Jade Johnson, about educator Clara Luper and the Oklahoma City lunch-counter sit-ins she led with her students. 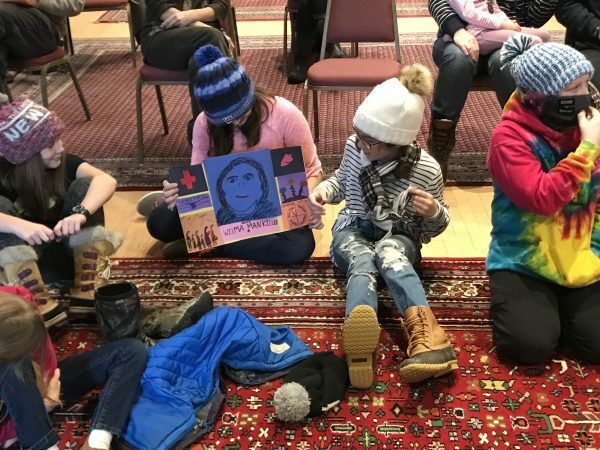 On that frigid Monday morning, following a snowstorm, we gathered on the Bates campus with a hardy group, including several local families with young children and seventeen K-8 students from Maple Tree Community School, with teachers and parents. First we read the story of Dolores Huerta: A Hero to Migrant Workers with the entire group, introducing the book with a short discussion: Who are migrant workers? (People who move from place to place to find seasonal work, often farmworkers.) 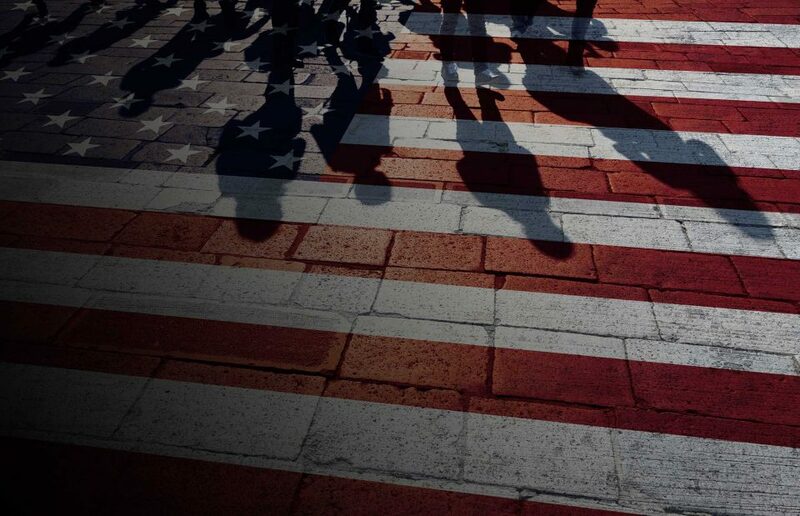 Are there migrant workers in Maine? (Yes!) What crops do they pick? (Blueberries, potatoes, and apples, among others.) Following the reading, we talked about objects, symbols, and slogans from Huerta’s life (grapes, fields, children, person picking crops, “Strike! Huelga!”, “Si se puede!,” the UFW thunderbird), and shared a sample poster created about her. 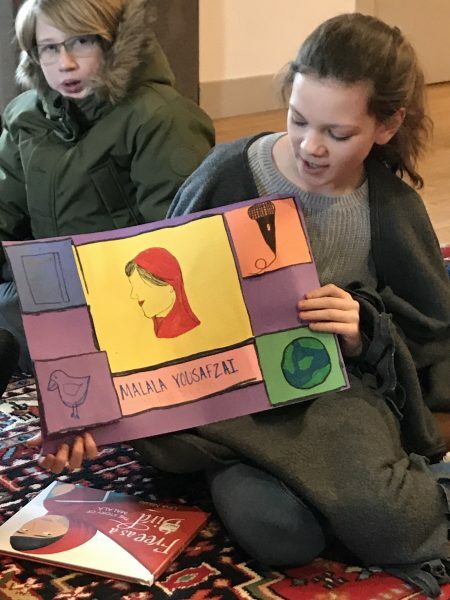 Next we introduced the small-group art project: to read another biography and create a poster highlighting each woman's history, work and achievements. 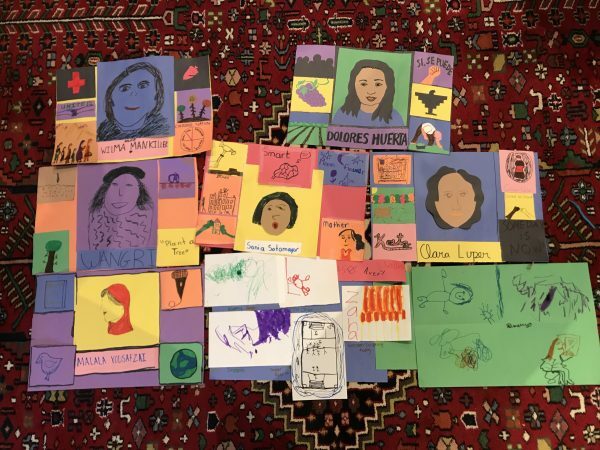 The children were asked to identify objects, symbols, or slogans from each woman's life and create small squares, plus a portrait. 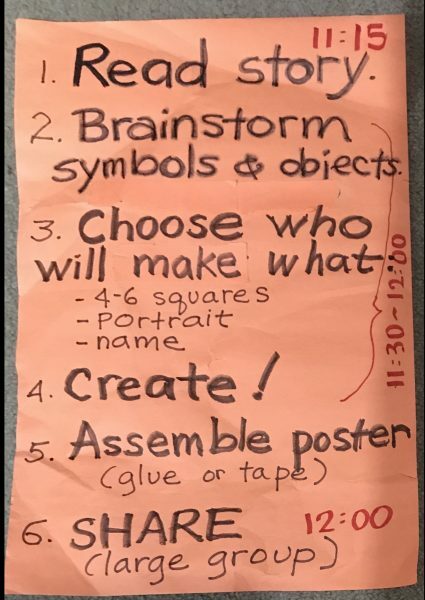 We offered a template for the poster; they were invited to follow it or to create their own form. We divided the students into similar-age small groups (4-6 children/group), handed out supplies, and sent them off to work. Forty-five minutes later, we gathered together again so that each small group could share their poster telling the story of the woman activist they had read about. We found that the hands-on art project was a good fit for a multi-age group, allowing children to engage the content at their own level of interest and skill.